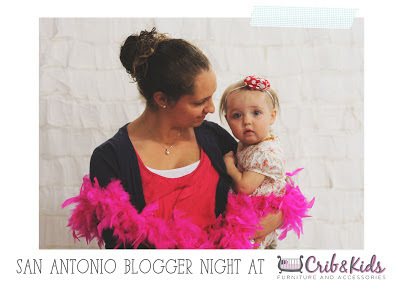 Last week I had to opportunity to meet up with some of my local blogging friends and get a tour of the hottest new furniture store in San Antonio Crib and Kids. We had a lot of fun, posing and taking pictures in the photobooth. 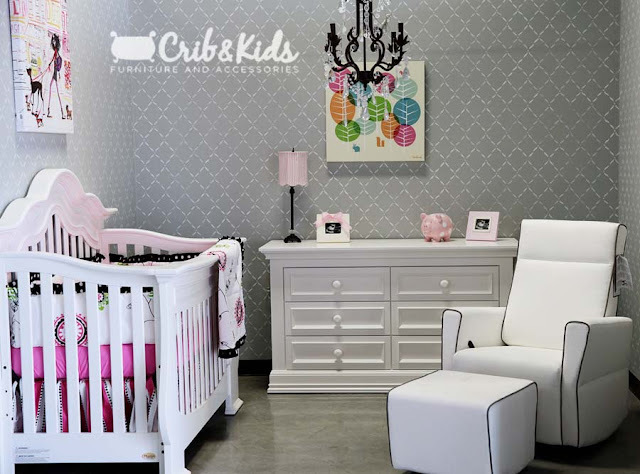 Crib and Kids is totally unique from anything I've seen as far as nursery furniture stores go. Instead of a sea of cribs there are little rooms set up so you can totally see the furniture working in your dream nursery. There are so many beautiful options to choose from. It totally made me want to redesign a nursery space for Lexie but I'll hold off and do up her toddler room shortly I'm sure. 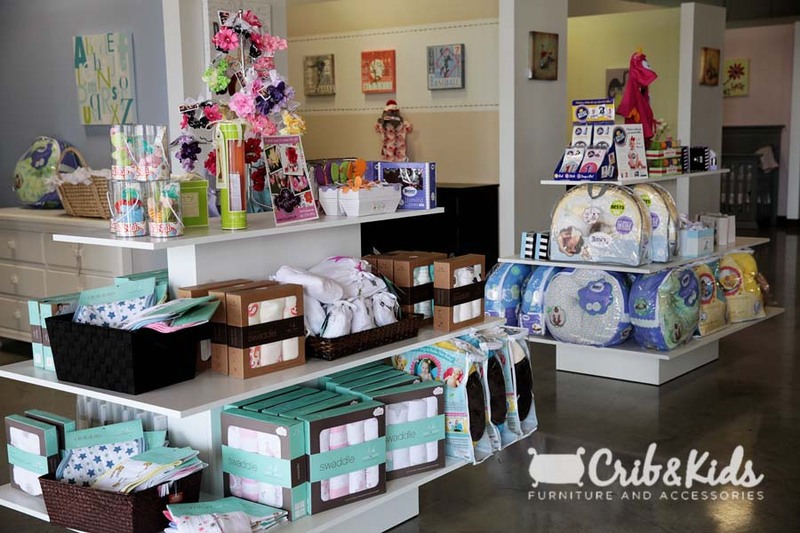 Crib and Kids carries many brands including Baby’s Dream, Munire, Young America, Nursery Classics, and Dutailer. You aren't limited to cribs either - they also carry beds (or bunk beds!) for your older ones. Lexie loved all the comfy rocker options they had. She was like Goldilocks trying to figure out which she liked best. 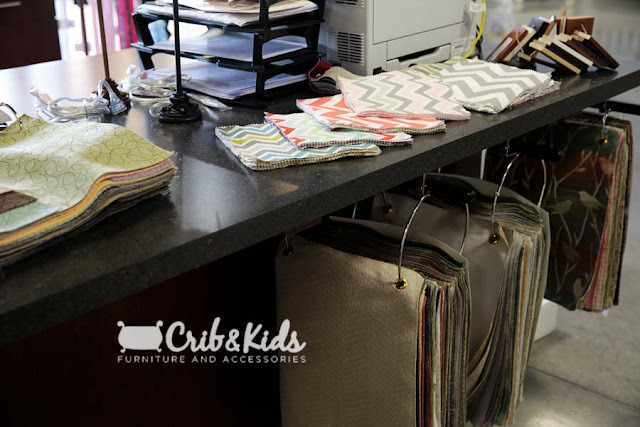 Your options are seemingly limitless with all the ways you can personalize the rocker and bedding for the nursery. This store is the result of the lovely Courtney's dreams after not finding anything of this kind in the area. We are all so excited for her. She has also generously donated a crib to give away to one of ya'll!